No, because I am totally satisfied with my college. Overall College is Good and infrastructure Too. Hey there, by the time you’ll be joining the University, I’ll be graduated already, so what is written below may be an answer what a fresher/ first-year student would search as tips Seniors are like your elder brothers and sisters, they may not look your actual brothers or sisters, but for all the time they are in the campus with you, you’ll owe a lot to them. Respect your seniors, you’ll get love in return. study well, your performance decides your future. And try to learn things apart from your syllabus too, go for a research paper, learn a new language, make projects, be innovative. 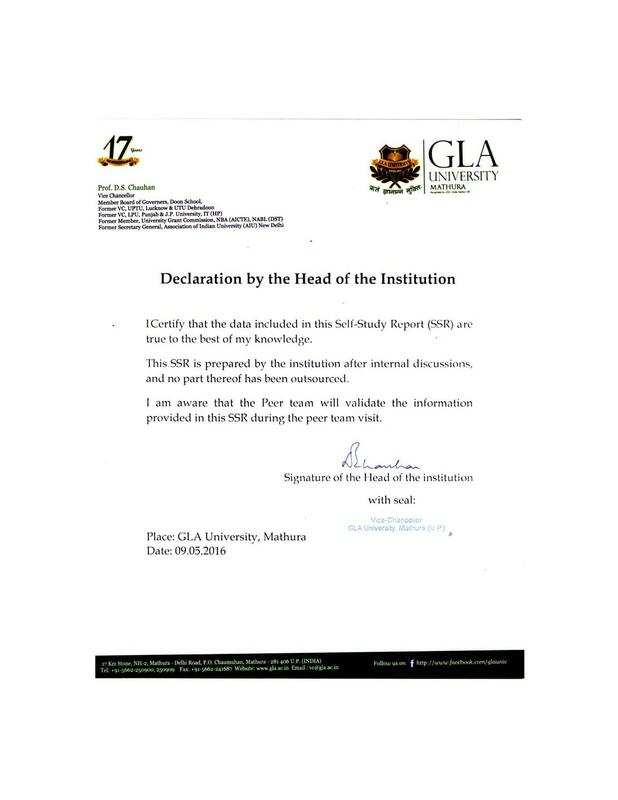 According to my view gla university is the best place to build your future. Here every student think about your career and think about how to make yourself better. The management of university is pretty active for engaging students in placements activities and cultural activities. Big campus and good teachers. The college is famous and good. 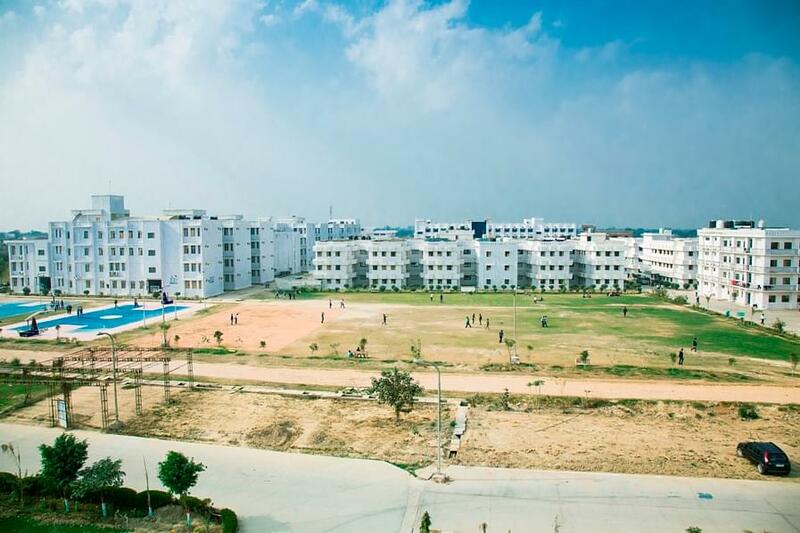 There are proper facilities for everything and students get good exposure to explore themselves. 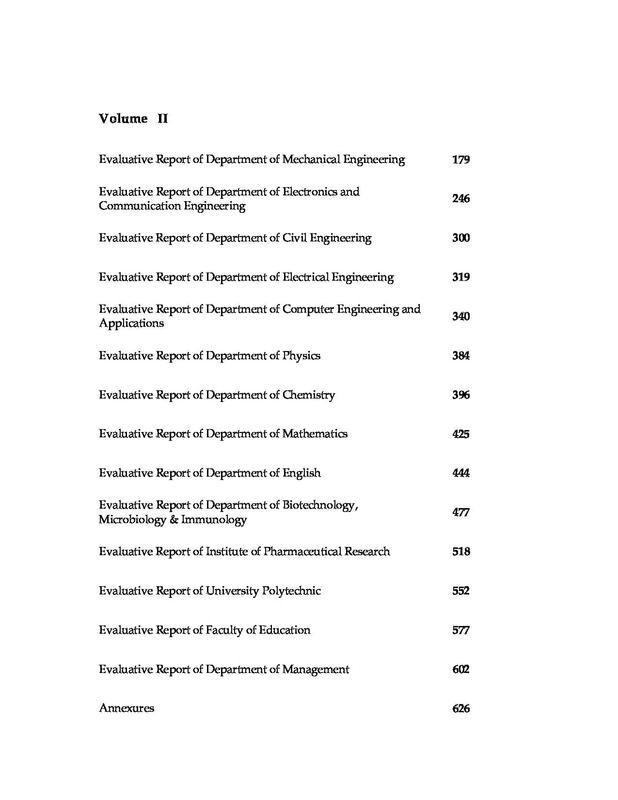 The Central Library has more than 1,00,499 books, over 2,250 CD-ROMs and subscribes to more than 145 national and international journals/magazines in print besides a larger number of e-journals through INDEST-AICTE Consortium for Subscription of International Journals of IEEE/IEE (IEL Online+ ASPP) and ASME. Mess Facilities serves nutritious food prepared in hygienic condition. A scholarship worth Rs. 33,000/- per annum for the candidates possessing more than 90% marks in subjects as per eligibility requirement. 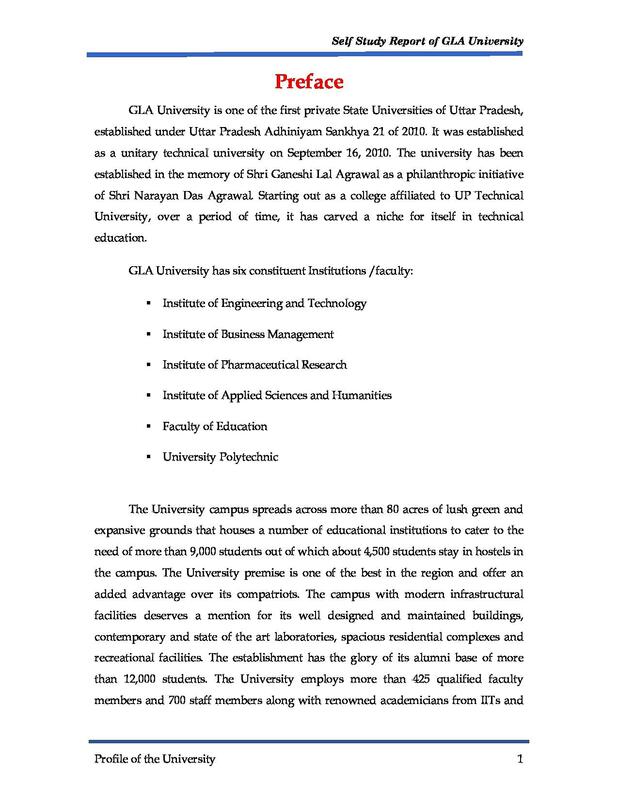 "GLA University is my best choice for my Better Career"
I gave uptu exam also, and AIEEE but my rank is below average. 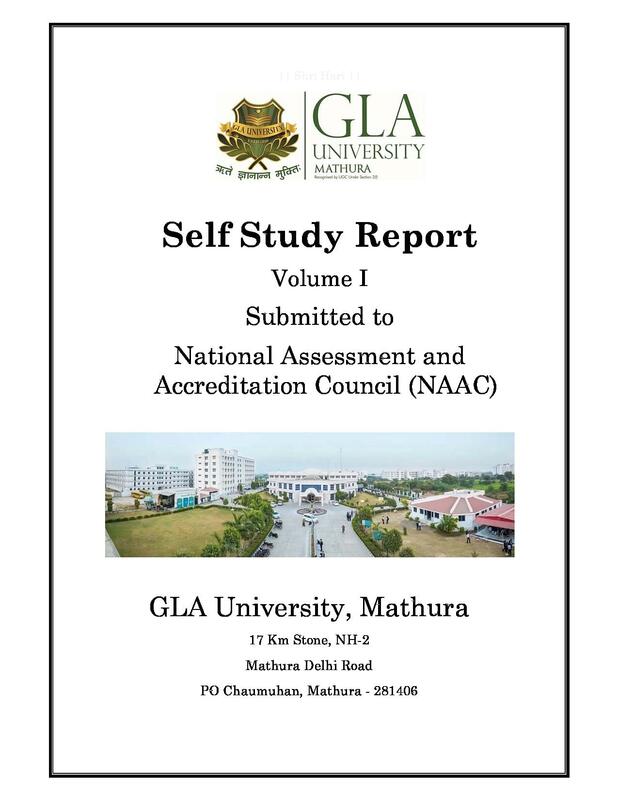 Than i will give gla university entrance exam to take admission. Admission to all courses (except Ph.D.) is done on the basis of an online entrance test - "GLAET", held at 60 centres all over India. Admission to these courses is subject to fulfilment of the eligibility criteria. Before applying for any of the course, please ensure that you fulfil the eligibility criteria. "Big campus and good teachers." For getting admission one have to score good marks in jee mains . And also score above 70% In 12th class . If one fit into the criteria he/she gets admission . No interview process was held at my time. I was fascinated towards engineering so I chose this course. 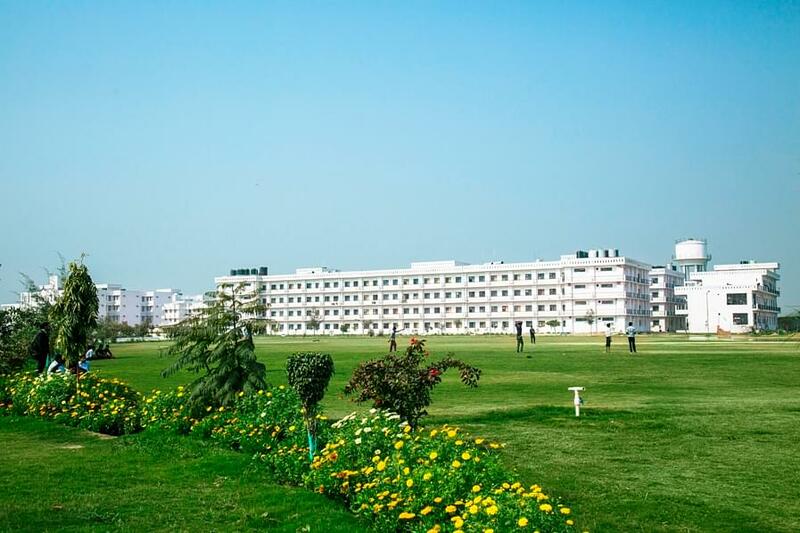 "Big and known college of the country. 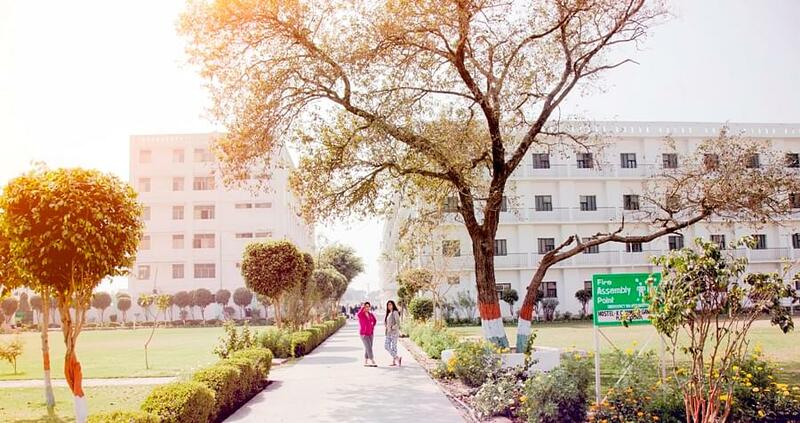 Good faculties and nice environment for studying." 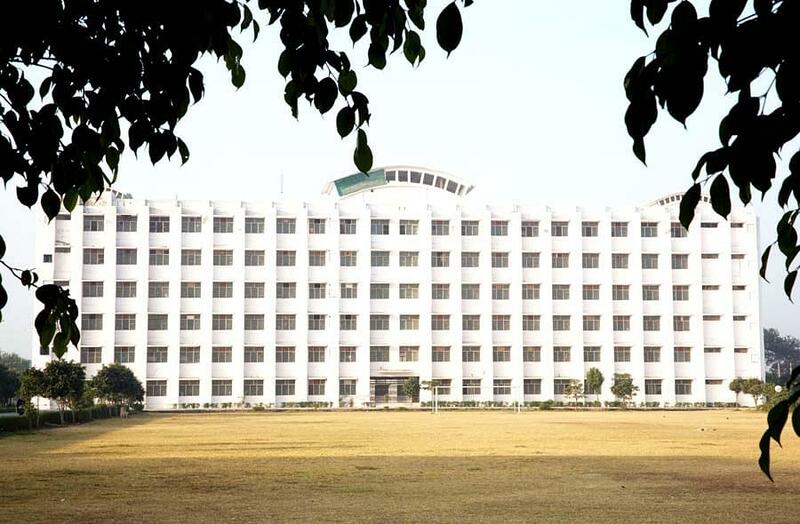 Admission to this college is given based on the marks of the jee mains exam which is conducted by government after 12th boards. No interview process and as I was interested in this field I chose this course.